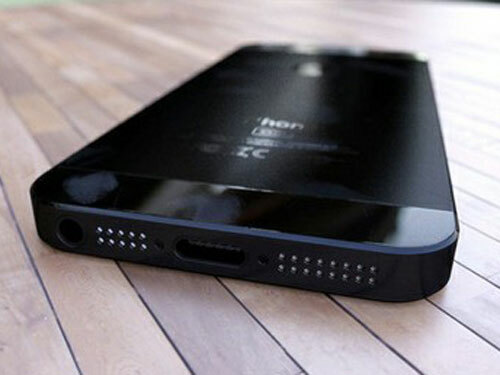 There is of course no real proof that this is the real thing, indeed it seems that these are rendered photos of an iPhone 5, but Chinese site TGBUS.com has published what it claims are ‘leaked’ Apple iPhone 5. Indeed in the last hour AppleInsider has cast doubt on the veracity of the images. 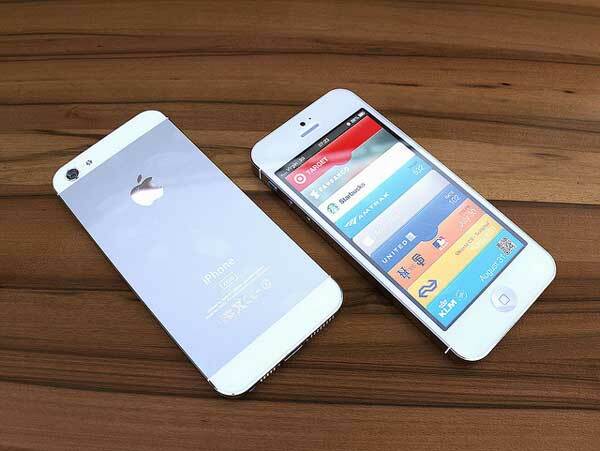 iPhone5 leak, this is of iPhone5 true machine photos you? 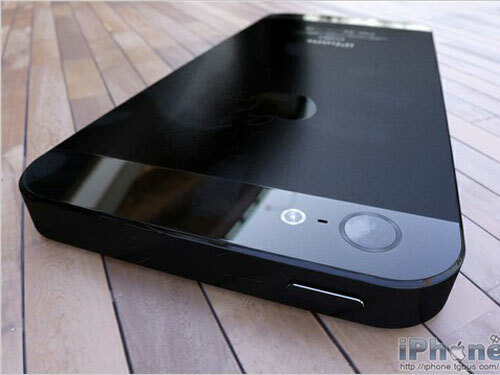 Is incredible, has not released the WWDC 2012 General Assembly on the new iPhone, the iPhone5 the most likely photos leaked, there is no PS traces ah! In this group photo authenticity unconfirmed! UPDATE: As expected, these images have proven to be fake. They are the work of Martin Hajek, and were based on earlier alleged ‘leaked’ pictures of new iPhone cases. What will it really look like? 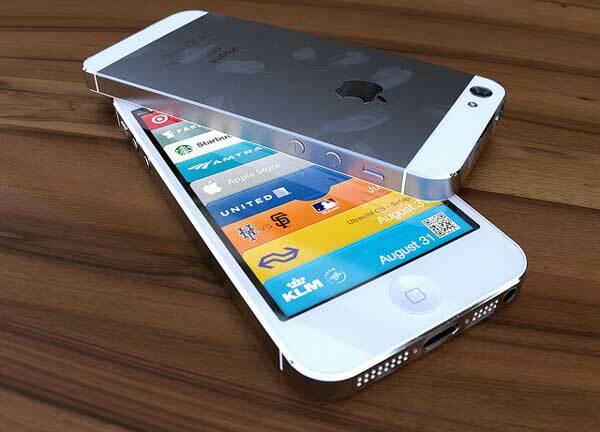 We’ll know closer to the iPhone 5 release date, which is expected to be late September, early October. When I Use voice record on my iPhone 4s I have to flip the phone upside down To speak into the mic. For someone who uses voice record a lot this makes plenty of since. Isn’t the mic still on the bottom in these renders, Mel? My first guess is, it wouldn’t make sense for apple to move the headphone jack to the bottom of the phone. 1.) would make the phone sit incorrectly in your pocket and dammage the headphones/connection. 2.) if apple is trying to make use of the bottom by trimming the dock connector to allow bigger speakers, why crowed it with a headphone jack. Hey James. 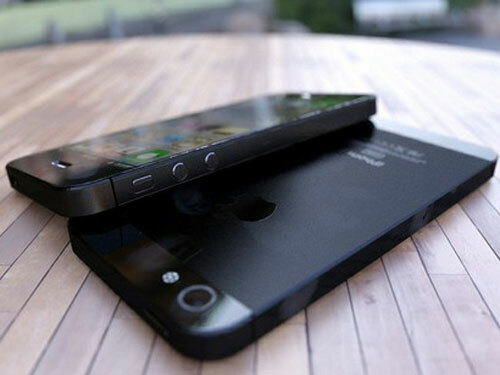 I agree on the headphone jack, and I agree that it’s a nicely rendered design. 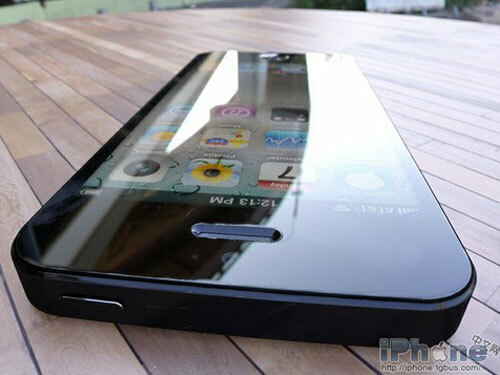 The headphone jack was relocated to the bottom on the 4th gen iPod Touch back in 2010. Yup. But not the iPhone.